In the tenth year of my blog I feel the need to look back at some telling contributions. In a number of posts I compared portal for legal history, for medieval history, and even two major national digital libraries. In this post I would like to look at one particular portal for medieval studies, Medieval Digital Resources (MDR) created for the Medieval Academy of America. This portal was developed between 2014 and 2016. The project was launched in December 2018. Somehow I have not noticed the launch of this portal. In view of the efforts behind it and the criteria for inclusion and description it seems most interesting to discuss MDR here in detail, with some particular questions as a focus: What place does legal history hold at this portal? How does its place reflect the many roads of legal history? The explicit aim of the portal is ” to provide access to websites that contain content of interest to medievalists and meet the Academy’s scholarly and technical standards of web presentation”. In my view this leads to two goals, selecting resources which are sufficiently interesting for scholars, and at the same time considering the quality of the virtual representation. I see here two questions: Do resources meet scholarly needs and standards? How well is their technical realisation? The Medieval Academy of America thanks a number o people in the acknowledgements, in particular Maryanne Kowalweski for designing the database assisted by Lisa Bitel and Lisa Fagin Davis. A team with six cataloguers and eighteen reviewers helped to give MDR its present shape. You can approach the resources brought together at MDR in three ways. It is possible to browse for resources in alphabetical ordering, supported by an alphabet and a section Recent additions. A second way is offered by the search interface with multiple fields. You can search here directly for the title and description of resources, the date range and subject, the type of resource, the geopolitical region and the original language. You can also search for the original author or creator, the type of digital resource, the license, the modern language and the project status. A number of fields work with dropdown menus. The third approach is using the search field descriptions. Here you can find lists of descriptors for five search fields: subject, source type, region, original language and type of digital resource. You can look at the notes about the names of medieval authors which tells us catalogers will enter author names only when a sufficient amount of material within a resource stems from a particular author. The page about project status explains the criteria for giving a project included in MDR a particular status. The MDR depends on good input and suggestions from scholars, and thus the suggestion form is an important element of the website, as is the feedback form. The page about standards explains at its end the reviewing process for new suggestions and the way the team behind MDR will deal with suggestions, but the sets of standards and criteria take up most space. The first set focuses on scholarly quality: meeting normal standards, the need for explicitly stating aims, goals and methods used, including providing collection parameters, and bringing a substantial contribution or innovation. Digitized monographs are excluded. The second set of standards deals with access and design. 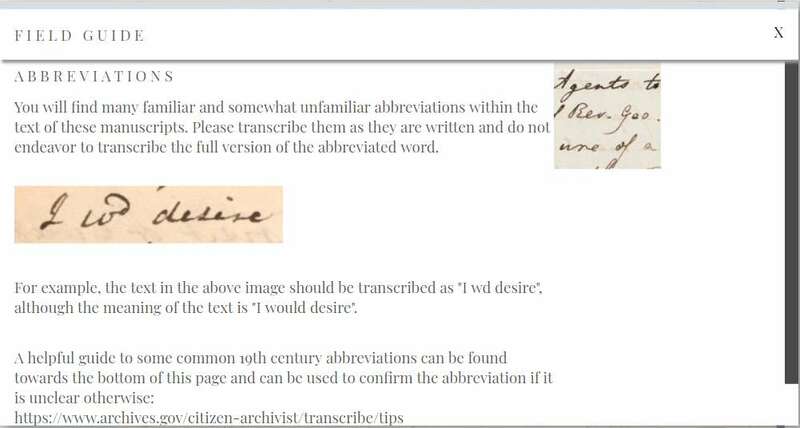 The first criterion is meeting prevailing digital standards, with as examples the NISO standard for digital collections, Dublin Core and IIIF (International Image Operabiliity Framework). The second criterion is the need for metadata and consistent maintenance of content, interface and platform. Image quality according to regular standards is a third criterion, and the fourth criterion is wide availability and easy navigation. The fifth criterion calls for clear and correct dealing with publication rights, copy rights and credentials. The third set of rules of inclusion explains the definitions used for complete, ongoing and pending projects. A pending project is “new and incomplete”, or unstable because the content is minimal, maintenance is absent or irregular, and thirdly “or that are longer publicly available”. Could it be the word “no” is missing the last clause?! The criteria for an ongoing project are consistent monitoring and regular updates over a year, with portals, databases and collections as examples. A complete project is fully realized and maintained, and a curated image or text collection and a thematic bibliography are given as examples. Whatever you may think of this project in its present state, the explicit use of standards and the explanations about the criteria to be followed are in se very useful. It helps you to ascertain qualities not only subjectively or from impressions. I had firmly convinced myself to look here first of all at sources you can connect with the study of medieval legal history, but it seemed also interesting to look which projects with the status “Complete” have been included so far at MDR. Nearly thirty projects have been assigned the status Complete. The very first result is the website of the Archivio Segreto Vaticano (ASV). Surely the ASV should figure here, but I could not help noticing a number of things about the notice. The term archives has not been used for a searchable field of this description. The modern language of the ASV is only stated as English, but of course you can view this website in Italian. Reading the description of the collections guide, “The downloadable guide lists the over 600 different collections, but not individual manuscripts of their contents.”, offers some food for thought, starting with the fact this guide (PDF) is in Italian. The collections of the ASV are generally archival collections, not manuscript collections as in its neighbour, the Biblioteca Apostolica Vaticana. In view of the number of collections at the ASV it is silly to expect for every collection full descriptions in a 96-page PDF. The choice of subjects given for the ASV, just three (diplomatics, manuscript studies and papacy) is fairly restricted, even if the additional description mention the wide variety of subjects, including legal history. However, the main reason I start to frown when reading this description is the presence of the term Catalog in the list of resource types noted for the website of the ASV. An archive has finding aids and inventories, indexes, repertories and other tools to create access to its holdings. Personally I deeply respect the ASV for its various qualities, but you will not find any online finding aid on its website or on a separate portal. The online overview of archival collections at the ASV in ArchiveGrid is based on the Michigan project (1984-2004). Older printed guides can still be very useful. The most recent guide has been created by Francis Blouin et alii (eds. ), An Inventory and Guide to Historical Documents of the Holy See (Oxford 1998) which incidentally goes beyond the ASV. You might want to read also the introduction to the ASV at the website of the Vatican Film Library, St. Louis University. Somehow the MDR notice about the ASV seems not to have been carefully reviewed. I am aware that in American use the word manuscripts can also mean papers of archival records, but its use here is not very lucky. Looking again at the MDR search interface you will remark the absence of a search field for institutions or type of institution, and thus you will need filter yourself when searching for an archival institution. On the other hand you can filter using the preset combined fields for textual evidence for particular genres of archival records. Let’s have a quick look at some other projects at MDR having the complete status. The medieval manuscripts digitized for Europeana Regia are no longer available at its original URL. It is now available in an IIIF compliant form. The Orbis Latinus dictionary figures in the 1909 version digitized by Columbia University. 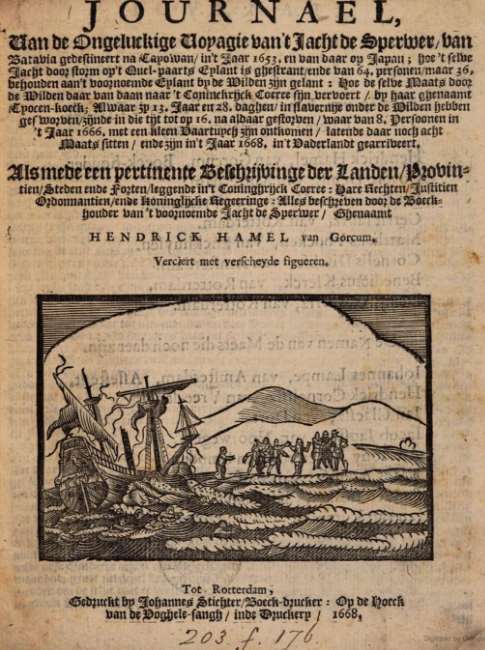 The updated 1972 version is mentioned, but the notice does not indicate this version, too, has been digitized at Bayerische Landesbibliothek Online. The version of Columbia University is in German, only the introduction and some further links are in English. 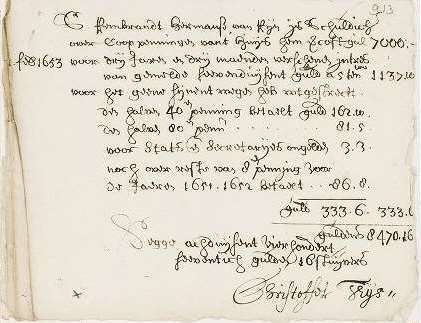 The notice for the Piccard Watermark collection lacks information about its language (German). The fact this kind of material evidence is also present in printed books and can be used for studying book history should become clearer. 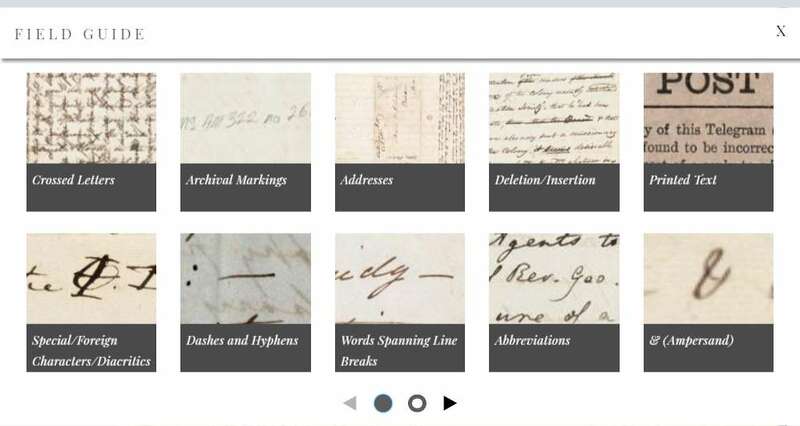 In his very early and short review of MDR on December 4, 2018 at Archivalia Klaus Graf suggested another resource concerning watermarks, the Memory of Paper, is more in place. By all means you might start asking me why I devote space to these defective aspects of the MDR database, as if it has no right to exist in its current form. However, it is only fair to assume that a project with six cataloguers and eighteen reviewers aiming to achieve goals which follow strict, even rigorous standards, should itself show high qualities, too. Let’s stick with legal history in the following paragraphs. I will look in MDR at projects filed with the subject Law, Law – Civil, Law – Crime and Law – Religious law. I will look also at some key resource types associated with medieval jurisdiction and authority. I will honour the attention of MDR to both textual and material evidence. Charters and legislation offer textual evidence, seals form also material evidence. Searching for the general subject Law brings you at present 23 items. The alphabetically ordered list with 22 results shows foremost general resources, but starting from Chartes originales antérieures à 1121 conservées en France you are sure law is not far away. The French scholarly journal Cahiers de Fanjeaux devotes issues to matters of religious law, in particular heresy and inquisition. With The Medieval Canon Law Virtual Library and the project for medieval Welsh law you arrive safely in the fields of legal history. The Monumenta Germaniae Historica (MGH) does contain a substantial number of editions of legal texts and sources, and within the French TELMA project charters occupy an important place. The filter for civil law brings you to three results: British History Online, the bibliography of the Feminae project and again the MGH. For religious law as a subject MDR brings you to five results starting with the Digital Scriptorium again to Feminae, the Medieval Canon Law Virtual Library is present again, and you will find the digitized versions of the Patrologia Latina and the Patrologia Graeca. Clearly the subseries MGH Concilia with editions of medieval councils has not been taken into consideration, as are manuscripts with conciliar texts within Europeana Regia or in the Digital Vatican Library, to mention just two MDR resources. For the subject category Law – Crime I saw only British History Online and Feminae. For charters MDR shows currently four projects, the original French charters from before 1121 at the TELMA portal, the Making of Charlemagne’s Europe, RELMIN and the TELMA portal. Diplomata Belgica has not been tagged with the term Textual evidence – Charters. The subject category Textual evidence – Legislation yields nine results in MDR. A search for seals in MDR brings you only to British Museum Collections Online. A search for courts brings you to British History Online, the French charters of TELMA and the Internet Medieval History Source Book. In the following section I will look at the implications of this situation regarding legal history for a general opinion about the qualities of MDR. When I first encountered Medieval Digital Resources I had positive expectations about its content and quality. You might think my opinion of MDR has sunk dramatically in view of the way resources for legal history are currently presented, or are present at all. However, I think it would be foolish to judge this gateway after analyzing only one subject in some detail. Anyone hopes to find something for his or her favorite subject. Alas another thing is perhaps more disturbing. When you search for items linked for a particular modern language, let’s take Danish, it is somewhat mystifying to get more than one hundred results without Danish being explicitly mentioned when you check these results. Of course I checked for Dutch also as an original language, and here it becomes clear that in the entry for the database Medieval Manuscripts in Dutch Collections Middle Dutch has not been entered explicitly as an original language. In due time the database for manuscripts with literary texts in Middle Dutch, the Bibliotheca Manuscripta Neerlandica et Impressa (BNM-i) should be added to MDR, too. For some subjects the MDR is already very rich, for example for music. 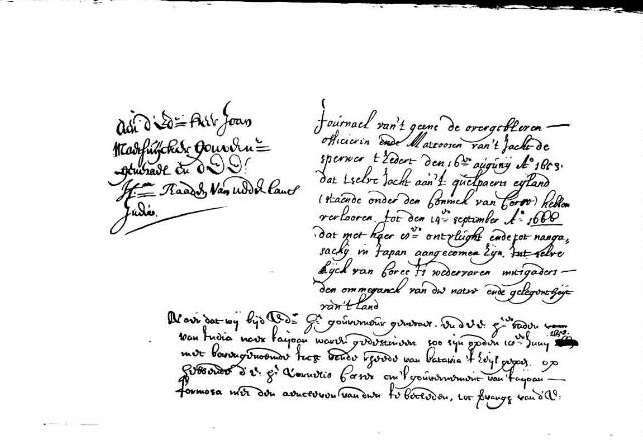 For other subjects you would like to see more than one or two scattered references, for example for palaeography. 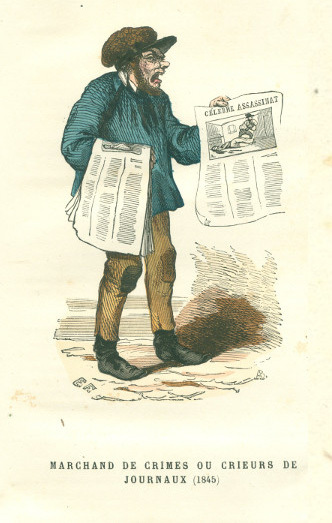 In a general search for the word archives you would expect to see the MDR entry for the online catalog Archives et manuscrits of the Bibliothèque nationale de France, but it does not show up. In early March 2019 the MDR database contained just 136 items. Yet nowhere on the website it is presented as a beta version, and the term “growing collection” is simply too vague. On the contrary, the preparations started in 2014, and the team worked on the database until 2018. Medieval Digital Resources now looks like a pilot for a much grander project. One of the problems I see in the MDR database is the lack of a good working distinction between literary texts and non-literary textual resources. Another problem is how to deal with resources with a very wide coverage: Do you enter all themes and subjects separately or is there a category “General”? Perhaps more serious is the approach to resources which focus on a particular language, source type, region, theme or subject, and to other resources where these are present at a more secondary level. A thorough control of the current entries and the preset filters might be helpful and is certainly feasible in view of their current number. The team of MDR faces some very real challenges. How to steer between the justifiable wish to include projects according to strict rules in clear presentation, and the very real need to provide a sensible web guide for medievalists? If you want to get an impression of the sheer width of medieval studies you might want to look at the online Medieval Studies Bibliographies originally created by Charles Wright and now provided by ARC Humanities Press. You could start comparing for example the coverage in its bibliography for medieval Christianity and ecclesiastical sources the sections on the papacy and on canon law and councils. The ordering of sources and scholarly resources is not really clear, and comments are absent or very concise. However, Wright very wisely divides matters over nearly twenty bibliographies, including a general overview for medieval studies. I suppose you will acknowledge the fact that in daily practice we might rely often on some resources which are not absolutely perfect. You need also guidance to use the proper resources, preferably in their most reliable and updated version. The massive Handbook of medieval studies. Terms – methods – trends, Albrecht Classen (ed.) (3 vol., Berlin-New York 2010) has more than 2700 pages. Despite my reservations and critical remarks I cannot help admiring the idea to provide a commented gateway to resources using review to clear standards. By starting with just 130 resources the MDR exposes itself to criticisms. You cannot hide the fact that a project with eighteen team members from an institution promoting excellence in medieval studies should have started differently after five years of preparation. I had expected to see already a tag IIIF compliant added for projects with digitized medieval manuscripts. Perhaps it is wiser to start enhancing MDR with a focus on countries such as England, France, the Holy Roman Empire and Germany, and to add only gradually additional resources following a plan for particular subjects, languages and resource types. It seems wise to make such things clear right from the start. Technically I found MDR rather slow functioning. Among the projects I encountered at MDR I had not yet used the licensed ACLS Humanities E-Book collection with nearly 300 books in the subject category European 400-1400. The selection contains an electronic version of Anders Winroth’s The making of Gratian’s Decretum (Cambridge, etc., 2000). If Medieval Digital Resources will become worth visiting and using in the future, some quick measures are necessary. Hopefully scholars are willing to suggest new resources for inclusion. However excellent it will eventually become, I am sure maintaining standards and doing ordinary maintenance will be core matters for the team working to make MDR successful. 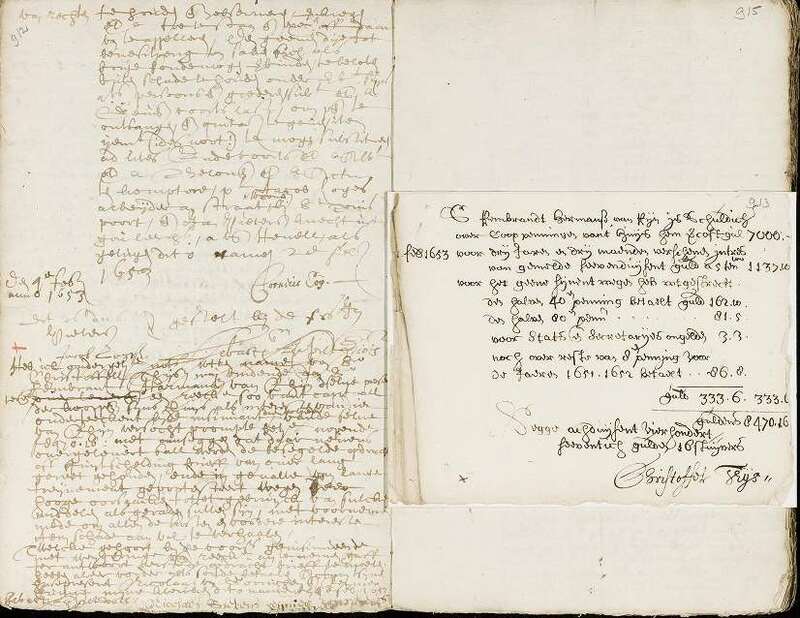 This entry was posted in Digital projects and tagged Digital humanities, European history, Legal history, Medieval canon law, Medieval history, Medieval law, Portals, United States of America on March 6, 2019 by rechtsgeschiedenis.